Philae Temple was named “Apo” in ancient Egypt which means “Ivory”. 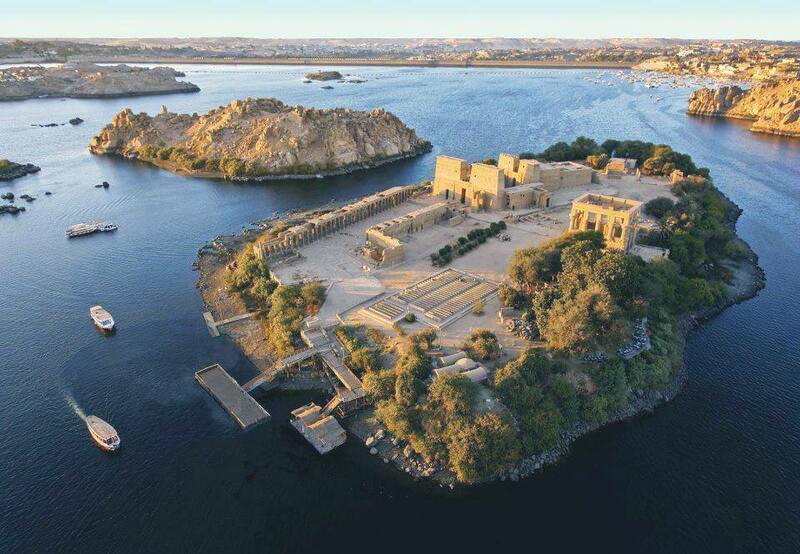 It was built on a rocky island in the middle of River Nile 12Km south of Aswan. It was dedicated to the goddess “Isis”, the wife of “Osiris” and mother of “Horus” who were also mentioned on the walls of the temple with Isis. It’s the last classical Egyptian style temple which was built on the New Kingdom style. When was Philae Temple Built? 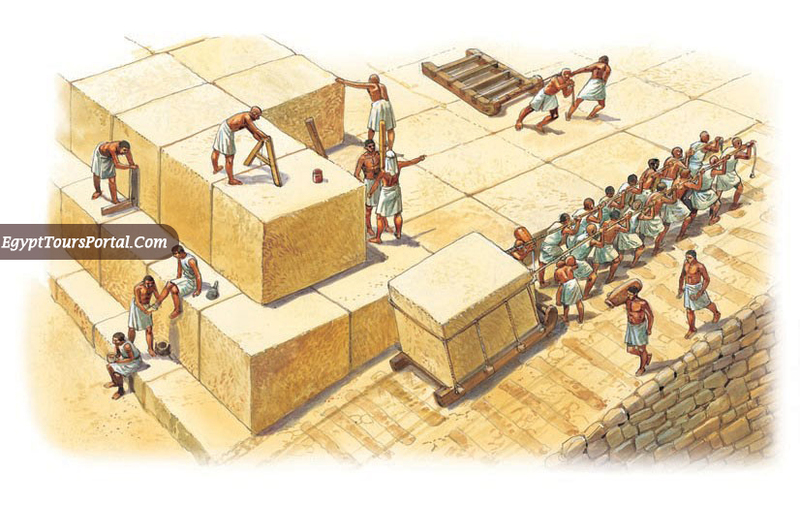 Construction started around 690 B.C during the reign of Ptolemy II, other Ptolemaic kings added more works to the Temple, not only Ptolemaic who added to the temple also rulers from the Pharaonic period up to the Greek, Roman, and Byzantine periods added their own stamp on the temple. How was the Temple Saved? Philae temple was lost under water after construction of Aswan High Dam in 1960, Egyptian government with UNESCO rescued the temple and transfer it to the new island called Egilica and reshaped it to be close to Philae island. The temple is considered one of the best locations to visit during Nile cruises. 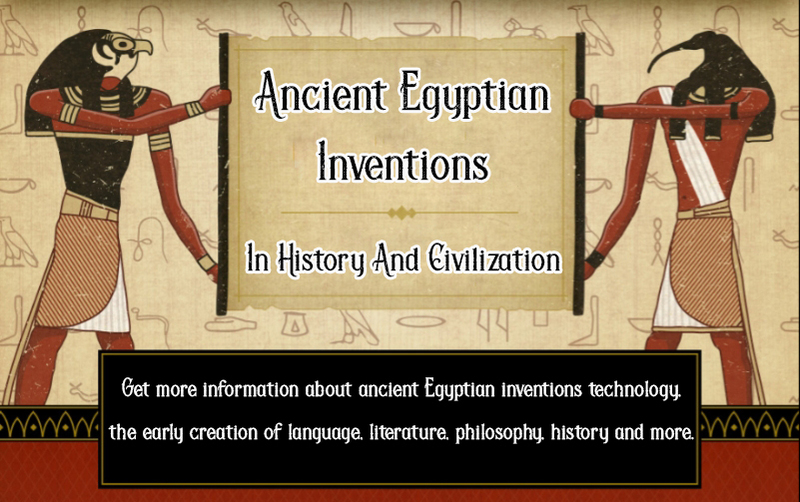 What is Philae Temple Consists of? The temple consists of two pylons, the first Pylon that holds the Kiosk of Nectanebo is 18m high with references to PtolemyXII smiting his enemies. In the second pylon, the doorway is 32m in wide and 12m in high, it’s decorated with Euergetes II. In the inner temple, there are eight vestibules, lead to the number of antechambers and the Sanctuary house of Isis. 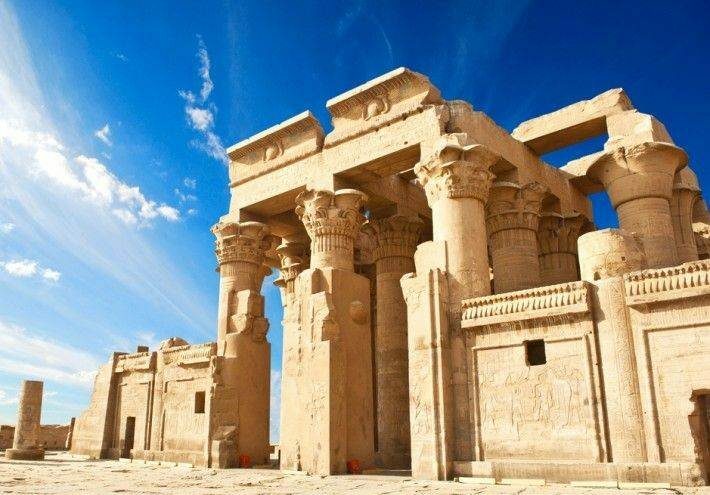 Philae Temple is one of the most famous Egypt tourist attractions, where a lot of tourists prefer to visit it and discover the great civilization of Egyptians in this historical monument, so if you desire to explore Egypt, then check our Egypt private tour packages and choose your trip. 4 Egypt Tours Portal November 19, 2017 Aswan "Nubia"